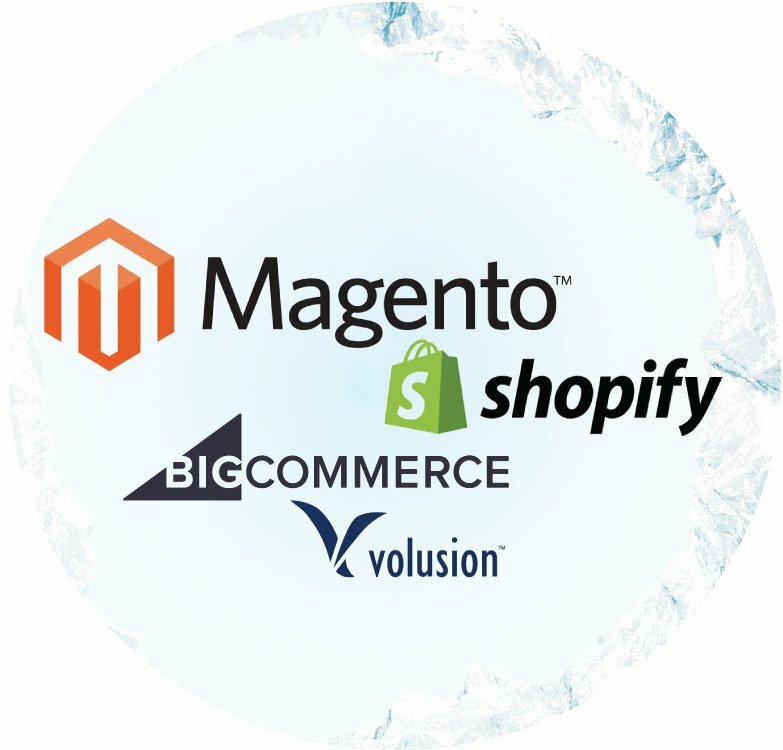 Technology Co-Pilot has officially released a comprehensive integration between Magento 2 and Stone Edge! 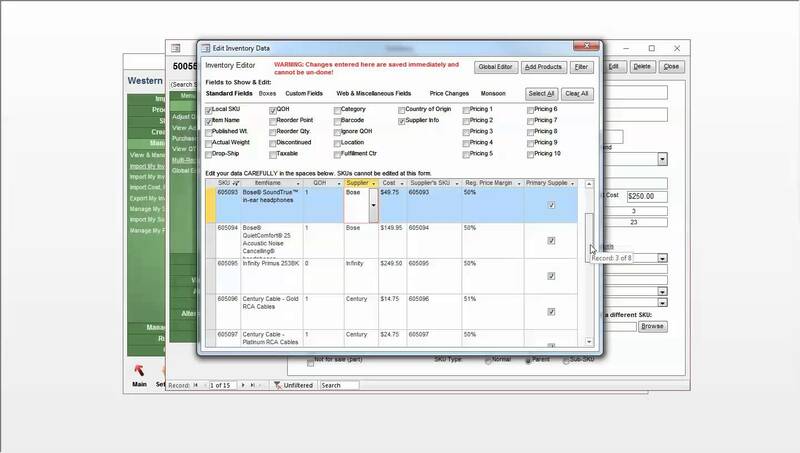 Steve Cisick and his team have changed the game for Stone Edge with this flexible and powerful integration. We recently setup a 5.9 client with this solution and it's working smoothly. On the Stone Edge side it works with 5.9 to 7x and will remain current with new releases from Stone Edge. It is a subscription product so you'll always be up to date. Did you say new version releases from Stone Edge? Yes, there was a release this year that included a complete overhaul of the base code that Stone Edge is built on. Stone Edge now has the framework to update the platform and implement feature requests and some desperately needed UI updates. There is a ton of important new features coming soon to Stone Edge, super exciting stuff! This integration will also feature a payment capture and refund for 7x users! This includes Paypal and Authorize.net CIM! And yes you'll need Authorize.net CIM for the tokenization to work and be PCI compliant, etc. The connector uses the generic cart connector which you'll need to purchase from Stone Edge. 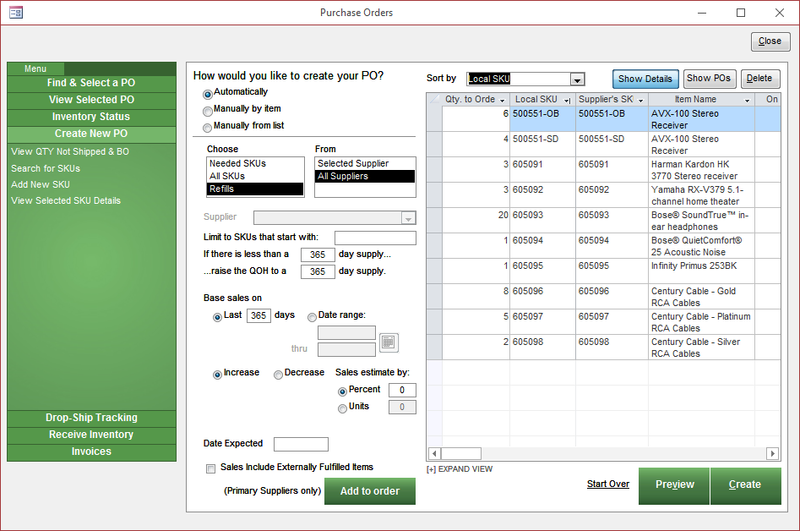 Order Cancellation, Ship Notification and Invoice Creation. Current pricing is available on the Technology Co-Pilot website and is a SAAS model but very reasonable. Steve Cisick and I have talked about some very exciting ideas regarding this connector. For an additional fee Steve can bring in nearly any field from Magento into SEOM! That includes product data, order data, customer data! How would you like to enter vendor data once in Magento, then pull in that information including cost into Stone Edge automatically! To be clear this is something custom that would require additional cost once the connector is in place and will work a bit differently on each Magento environment. But Steve can do it and this is a game changer for adding new products! This is just the tip of the iceberg! SEOM and M2 are a powerful combination that opens up a ton of possibilities that even the large systems can't provide even at 10x the cost of Stone Edge! Sharp Commerce is a big fan on Stone Edge and know what it takes to deploy and optimize SEOM in a real world online retail environment. Contact us anytime for assistance on optimizing SEOM for online retail and automating daily processes. Typically we find SEOM users are using 25% of the feature-set and could be using so much more.